CONGRATS TO OUR CONTINUING EDUCATION SOWERS SCHOLARSHIP RECIPIENTS....Justin Hennessy, Kelli Horstman, and Jimmy Nguyen! 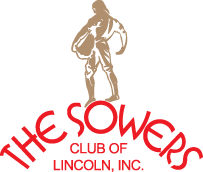 The Sowers Club of Lincoln, Inc. and The Sowers Club of Nebraska Foundation work together as one philanthropic organization dedicated to improving the lives of children and families in Nebraska. 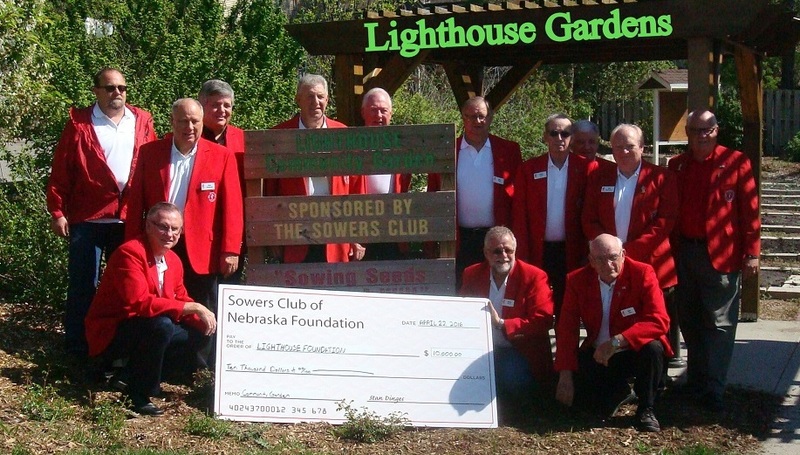 All Sowers are proud in knowing we have made the lives of many people in Nebraska brighter. 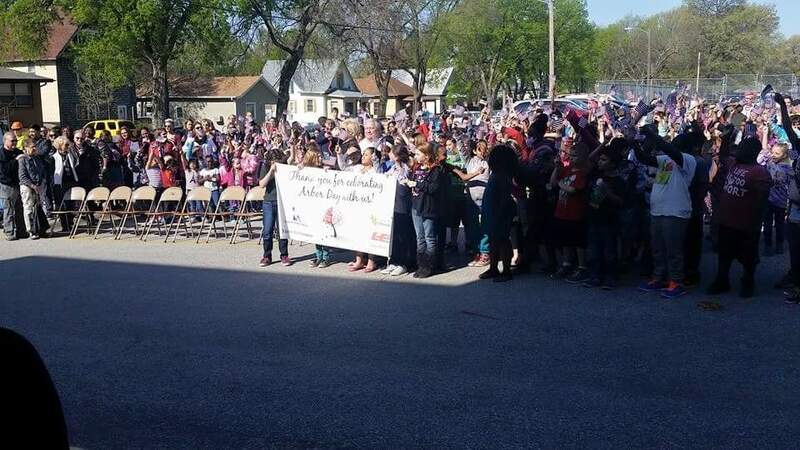 Building and maintaining goodwill between the City of Lincoln and other communities throughout the state. Visiting those communities on a regular basis and learning as much as possible in order that a unified effort can be made to really boost Nebraska. Maintaining pride in Nebraska and promoting this pride throughout the state. 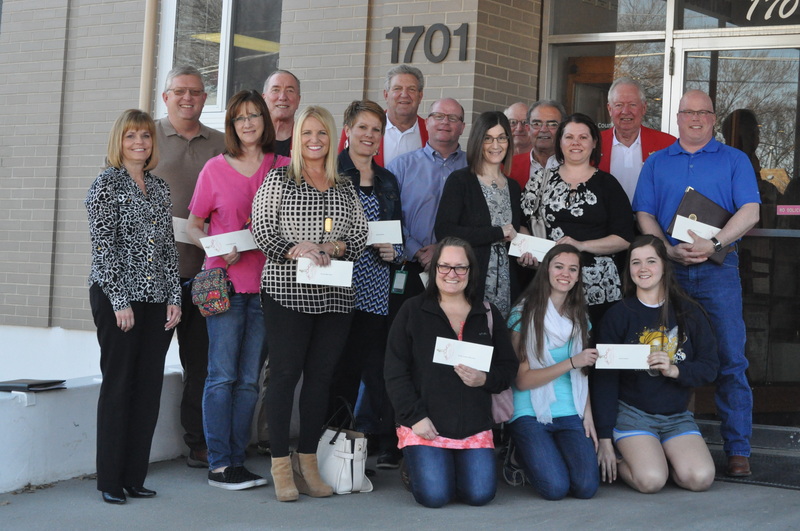 Since 1989, we have donated over $3.5 million to over 300 organizations throughout Nebraska. With combined efforts of our Pickle Card Operators, this has been made possible.